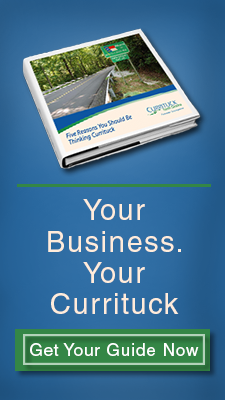 Currituck offers the perfect environment for any business involving beaches or water. Located on coastal North Carolina, Currituck County has direct access to the Atlantic Ocean as well as several bays between the Outer Banks and mainland. The Outer Banks is continually ranked among the top 10 beaches in the United States. Warmer waters and undeveloped beaches make the Outer Banks one of the most visited beaches on the east coast and in the country. The Outer Banks provides a guaranteed supply of tourists and visitors every year. Tourists come and contribute to our business environment when they rent boats, jet skis, and other water equipment. Because of that, opportunities to manufacture, sell, and maintain that equipment are found right here. There is also a need to have all of that equipment stored in off-seasons. Mild winters make Currituck appealing for both storage and manufacturing of marine equipment. Sport fishing tours and commercial fishing all happen on the east coast of Currituck. This means a variety of different opportunities for related businesses to thrive as they cater to tourists, residents and commercial interests. The Port of Virginia has the deepest ports on the east coast and offers ports that can handle cruise ships, cargo ships, and other large vessels. Currituck is located just far enough south of Norfolk to have less competition for storage and traffic, making operation easier to manage. Local and regional airports, as well as interstate highways, make the connection from our ports to other areas of the mid Atlantic (and beyond) easy. Perfect for import/export services, this proximity to transportation allows businesses to service customers from the water to the end destination seamlessly up and down the east coast. 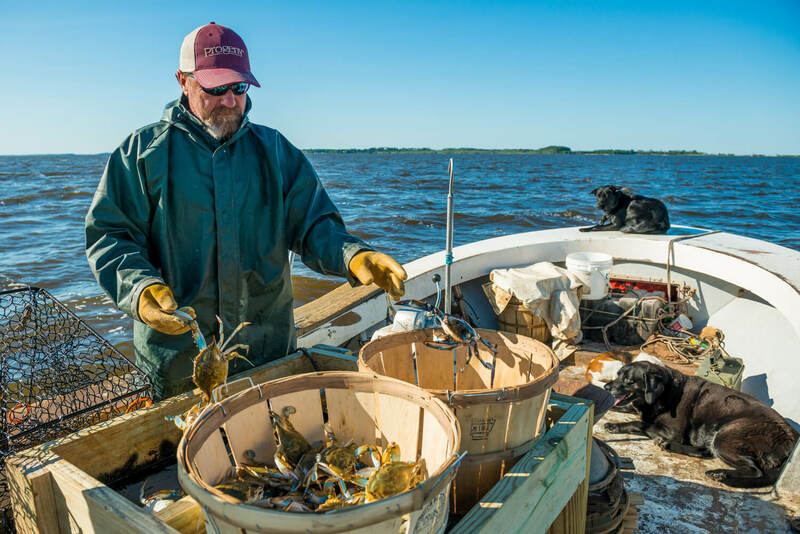 If your business involves boats or water, Currituck County is the right fit for you. The warm summers, mild winters, and access to multiple bodies of water makes Currituck the best location on the east coast for anything nautical.